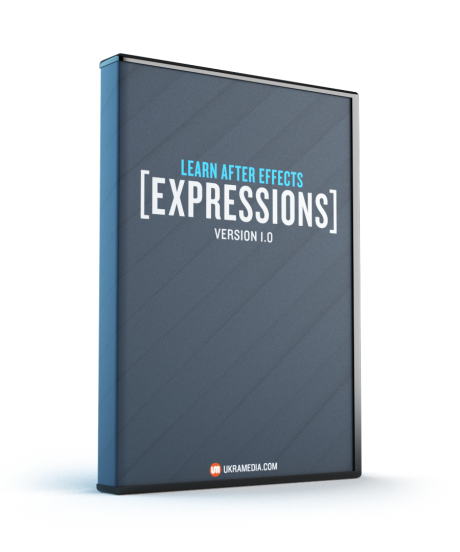 – Instant Access to 2 Hours and 35 Minutes of Detailed and Fast-Paced Video Lessons! While my AE skill level is in the medium range, it still feels like there’s a lot of the basics that I don’t have a good grasp on. This is the perfect kind of course to help with that.